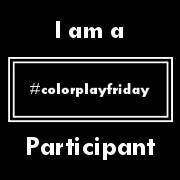 It's Color Play Friday! I love CPF. It's a chance for me to play around with color and fabric, two things I absolutely adore. 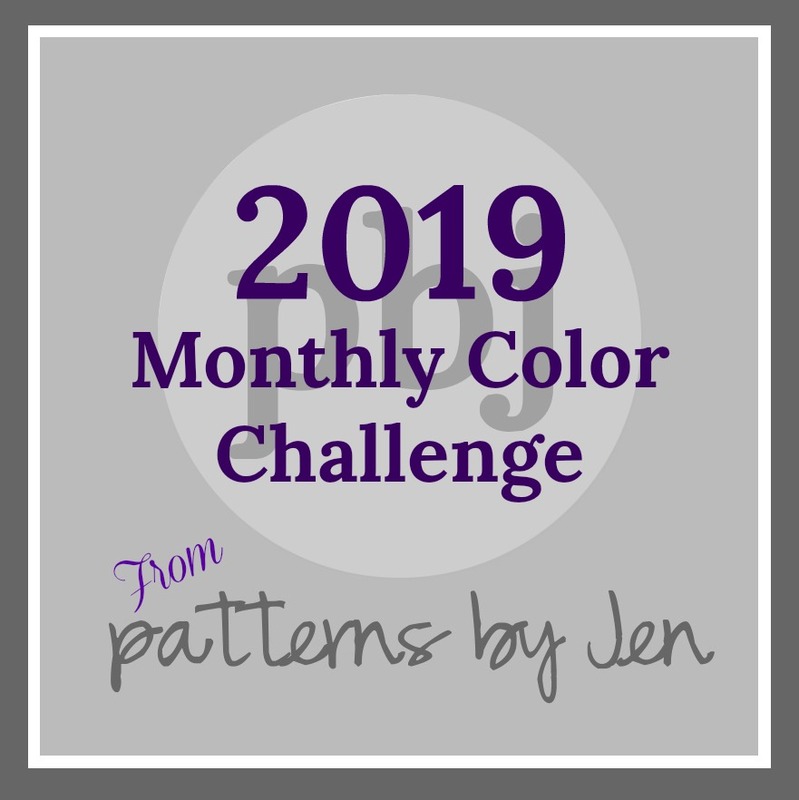 Color Play Friday is a weekly challenge hosted by Trina from In an Otter Life and Lorinda from Laurel, Poppy and Pine (side note: it is so hard for me to leave out the Oxford comma in her blog name!) Each week they choose one of their photos and then all the participants create a color palette and corresponding fabric bundle based on the photo. Sound like fun? (It is!) Want to join in? Check out the Trina's CPF Page or Lorinda's CPF page for more details! This week's photo was taken by Trina. It's aptly titled French Food. 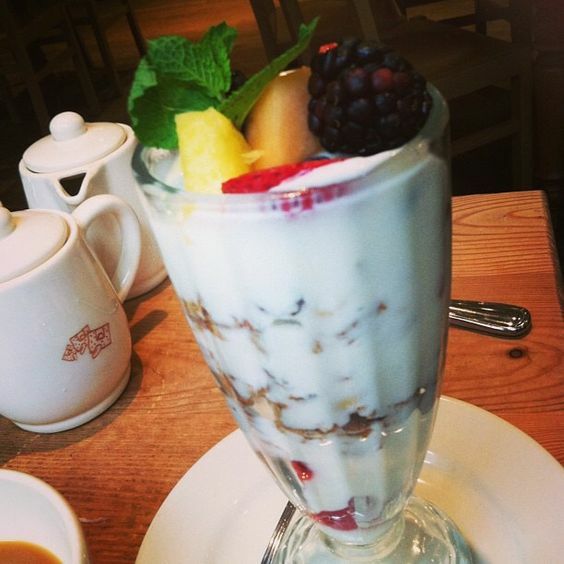 It looks so yummy. It brings back memories of the France Pavilion at Epcot World Showcase at Disneyworld. That's the closest I've been to France. Unless you count the Paris Hotel in Las Vegas, lol. Here is my palette/bundle for the week. I really like the tartness of my palette this week. I did struggle with the third and fourth colors but I think it all came together in the end. And yes, it's another blender bundle this week. I can't help it. I love blenders! 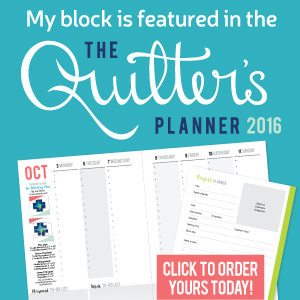 You can get a lot of mileage out of them, the most bang for your buck! Also, I tried to sneak a few plaids in there this week but they just didn't work out. Bummer. I "shopped" for this week's fabrics at Stash Fabrics and Hawthorne Threads. Trust me, leaving the Oxford comma out was a tough decision for me! No joke, I mulled it over for a LONG time and did the calligraphy both ways before ultimately deciding to leave it off. Sorry to make it hard on you! I love your blender bundle this week! 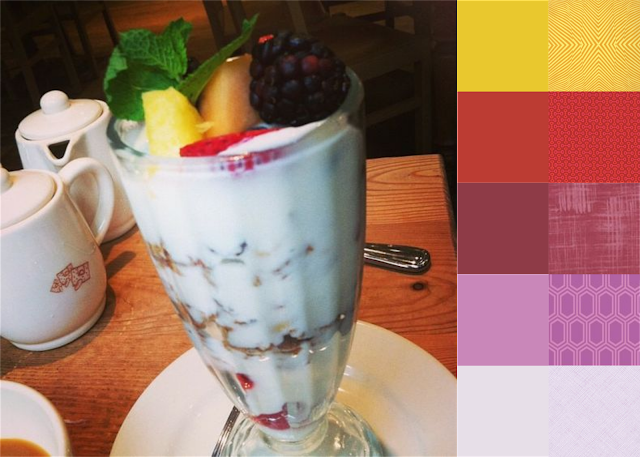 Lots of yummy colors! Sunday Stash - Winner Winner!